Welcome to Ghost Town Games! We are a BAFTA winning 3-person independent games studio based in the UK. 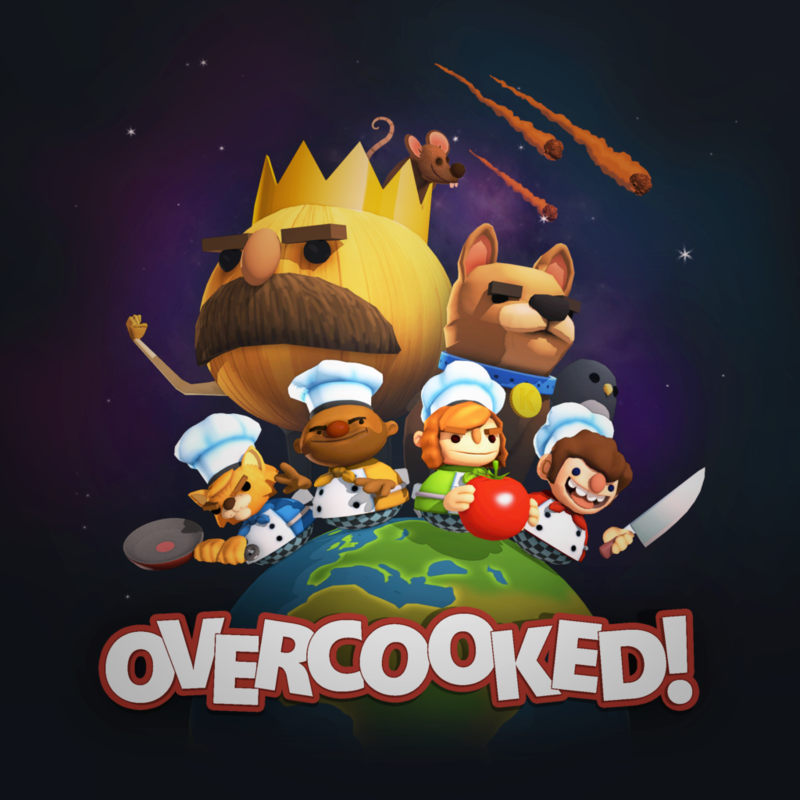 Our first release was a co-op cooking game for 1-4 players called Overcooked, which was then followed by it’s highly anticipated sequel, Overcooked 2.